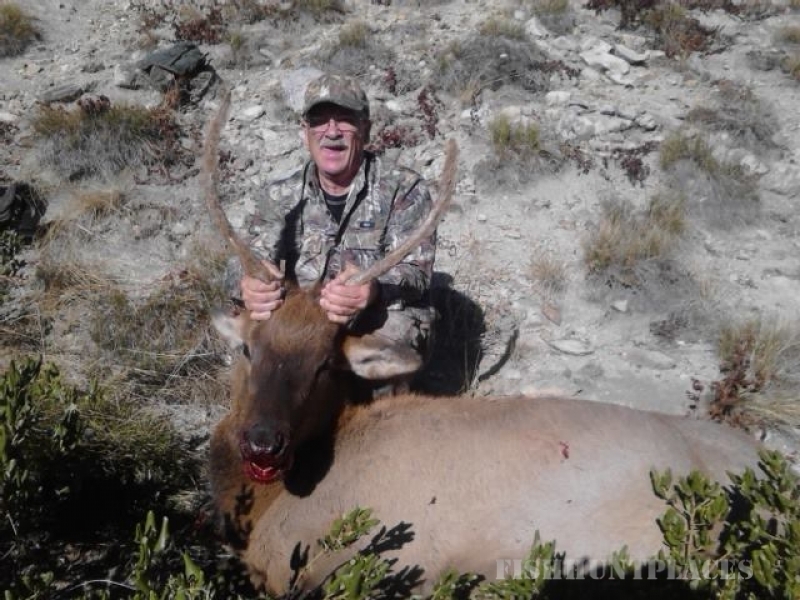 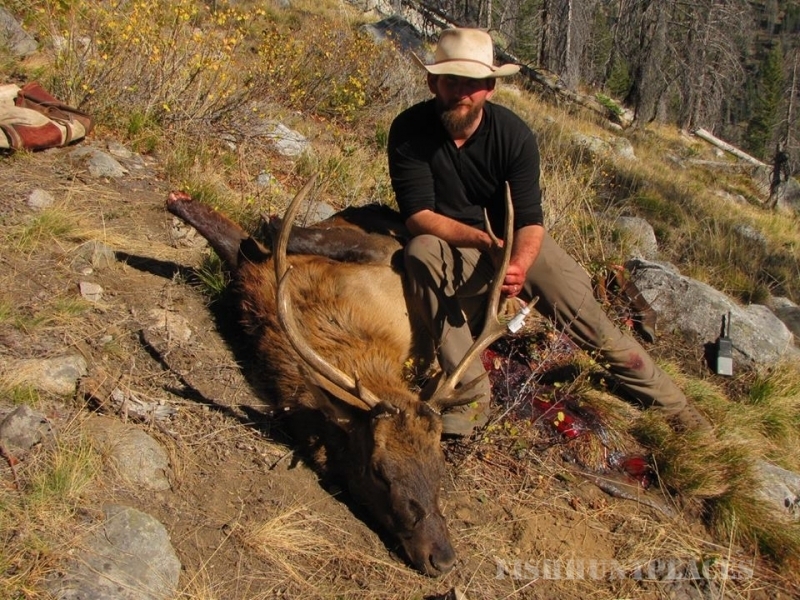 Welcome to Deadwood Outfitters, we are licensed Idaho hunting outfitters specializing in Idaho guided elk hunts and deer hunts. 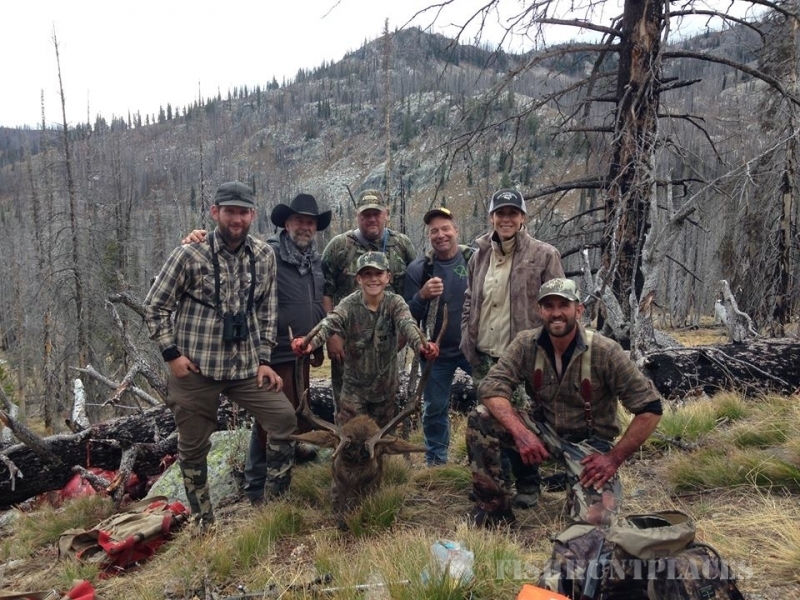 We at Deadwood Outfitters have the expertise to help you plan a great weekend getaway or an adventure of a lifetime, any season of the year. 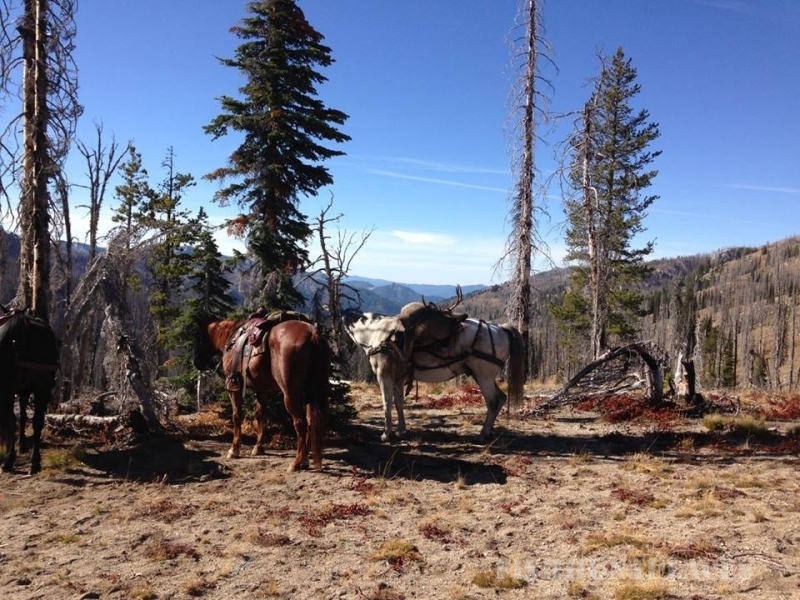 In the summer months, we specialize in group, individual and family trips - everything from 2 hour Idaho horse back trail rides to extended backcountry pack trips which includes the best in Idaho camping, Saddle-n-Paddle Adventuresand great Idaho fishing trips. 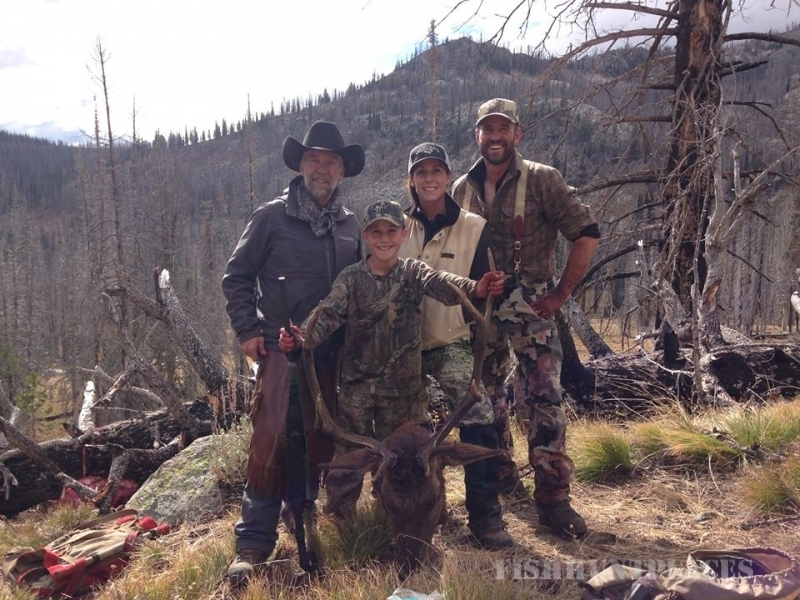 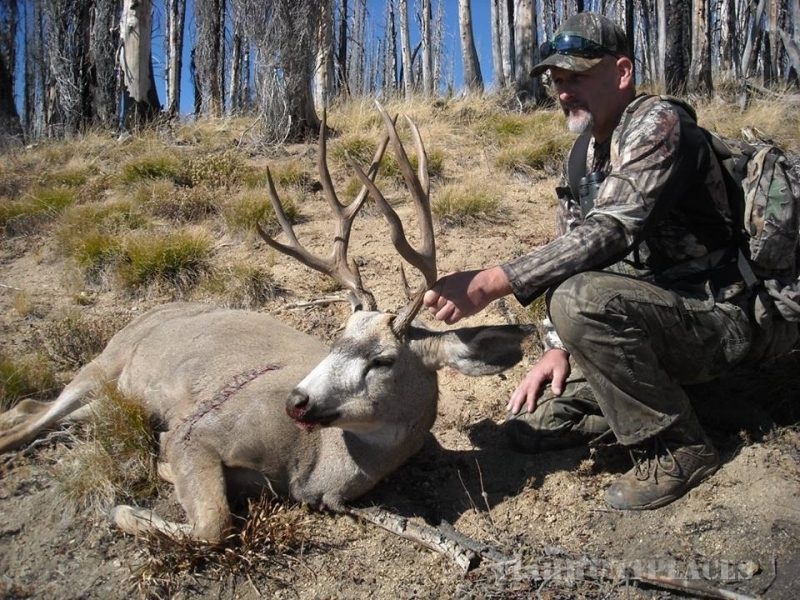 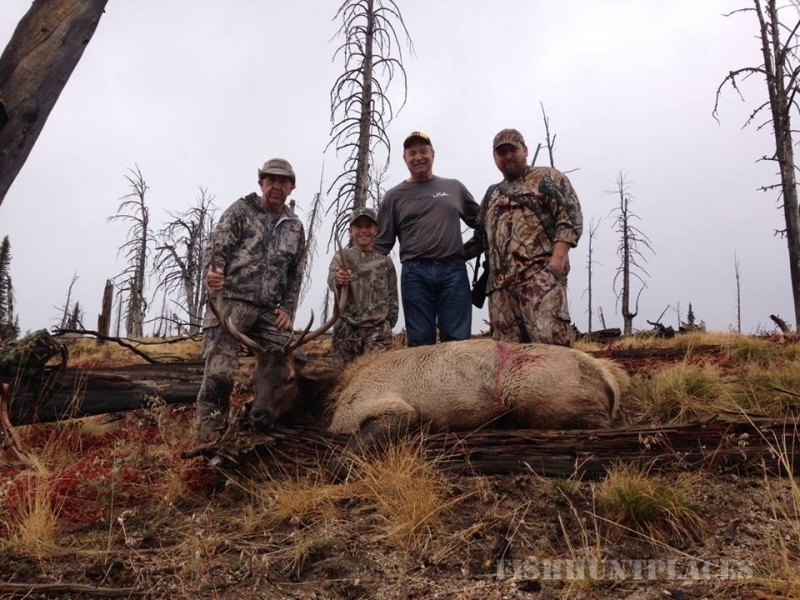 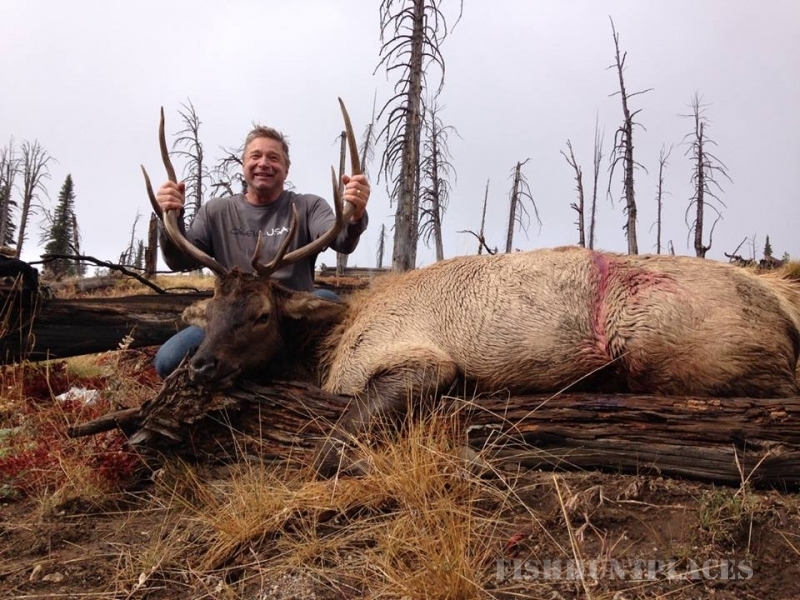 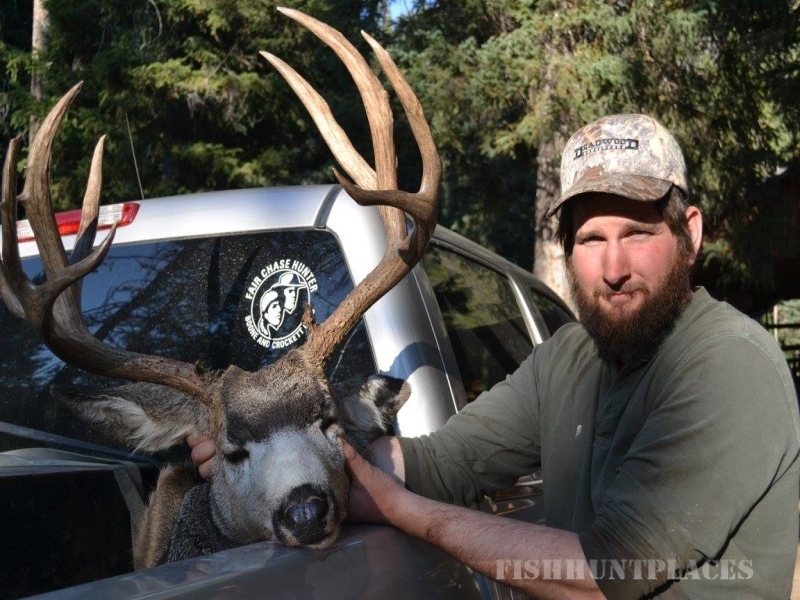 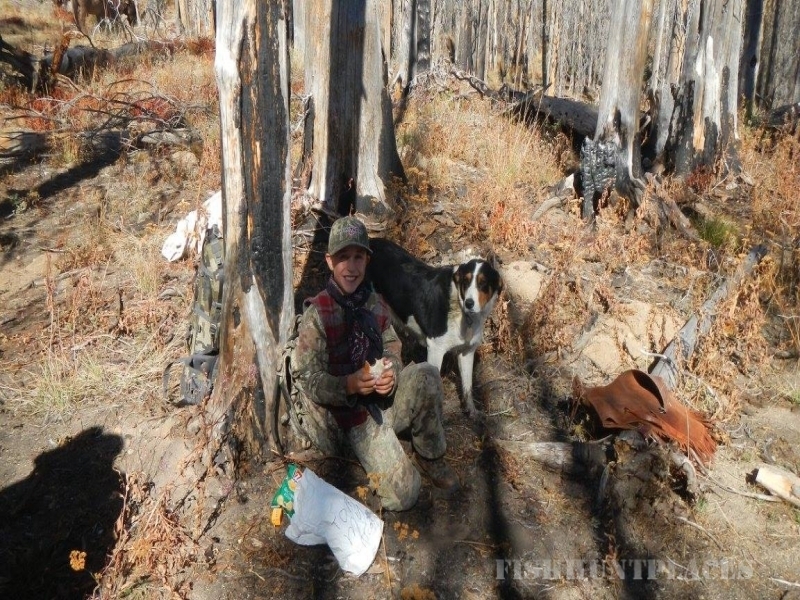 Elk hunts, mule deer, and wolf hunts provide great fall expeditions. 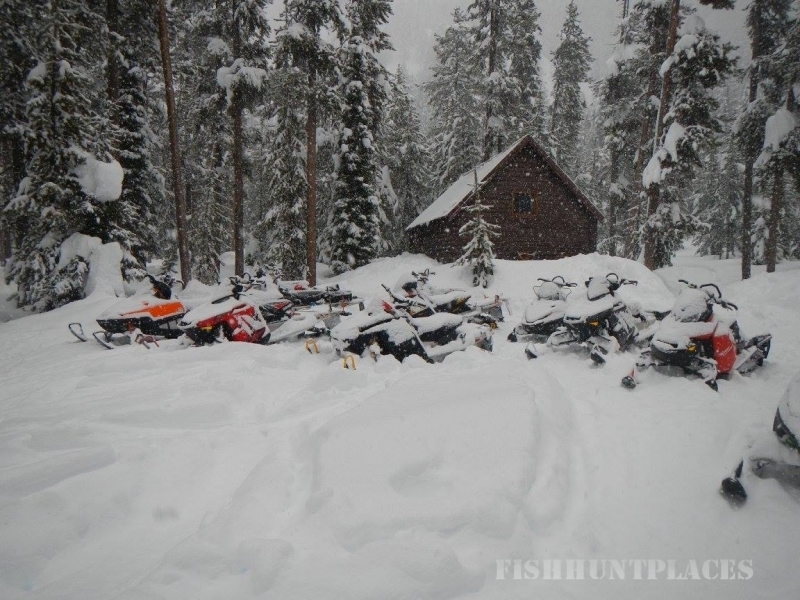 Then, in the winter through late spring, our Idaho wilderness lodge becomes the ultimate destination for an exciting "back country" snowmobile vacation!